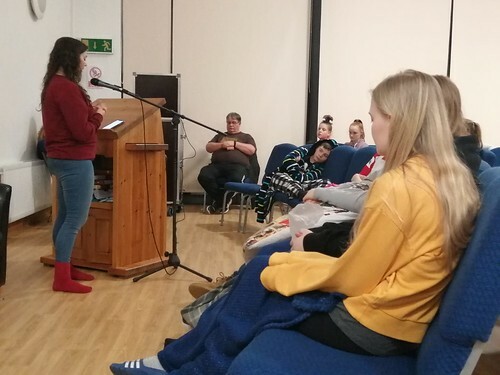 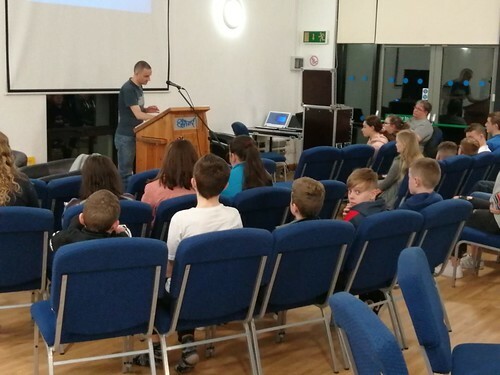 Worship was mixed with play this weekend for the annual 'DRY Weekend' in County Fermanagh. 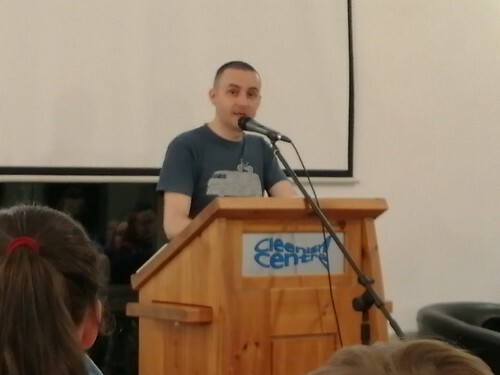 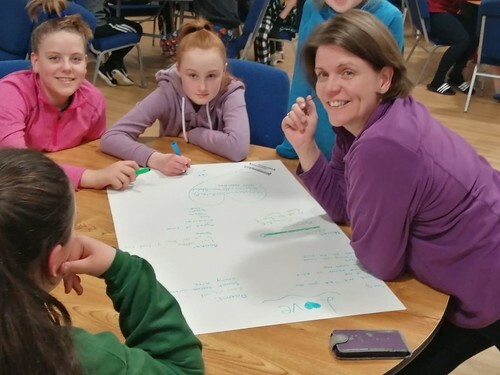 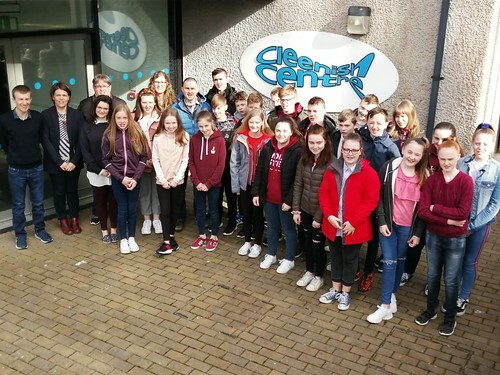 The three-day event – which promised participants “fellowship and fun” – was held this year in the Cleenish Centre in Bellanaleck, just south of Enniskillen. 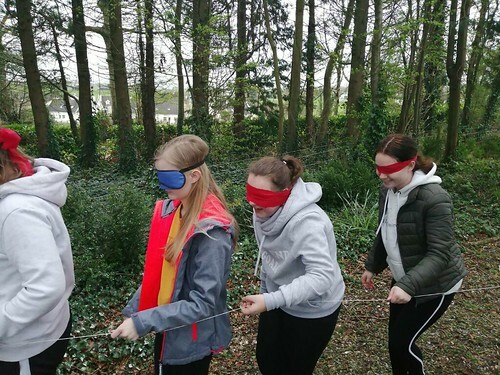 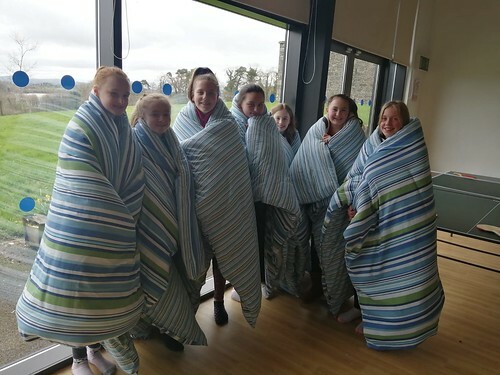 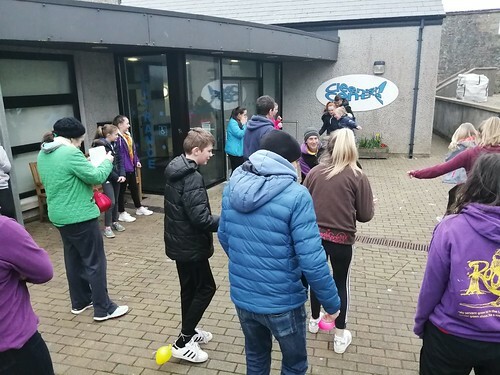 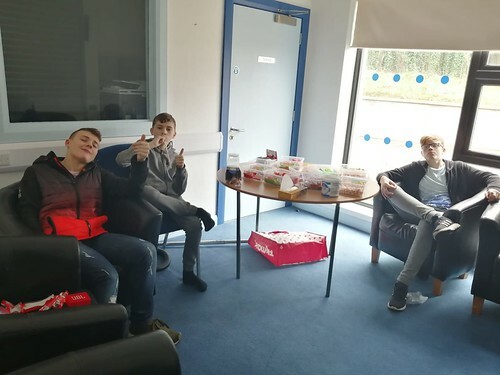 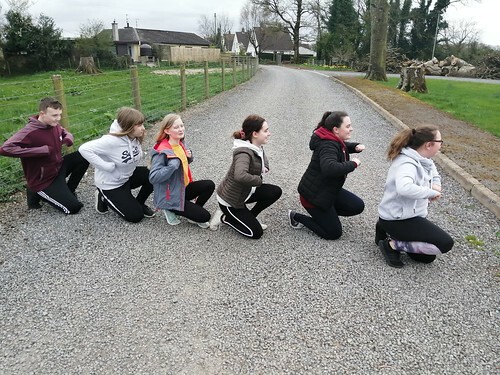 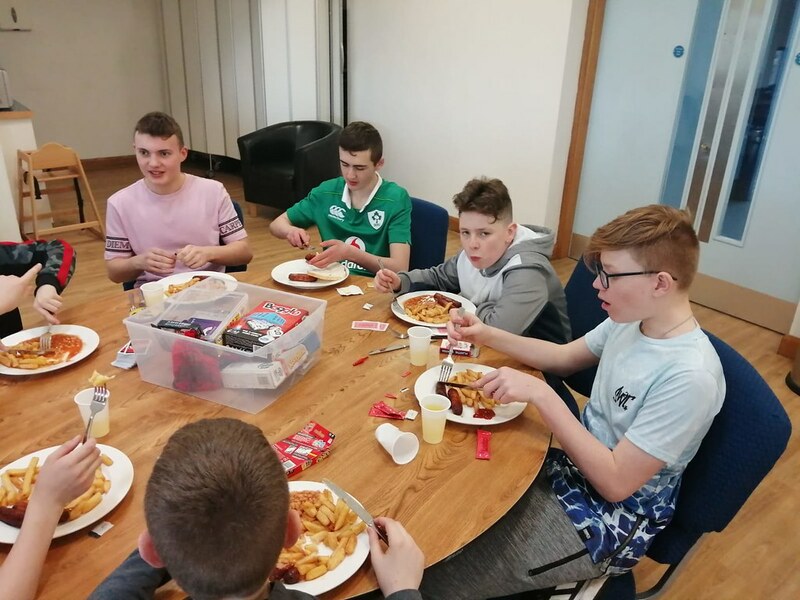 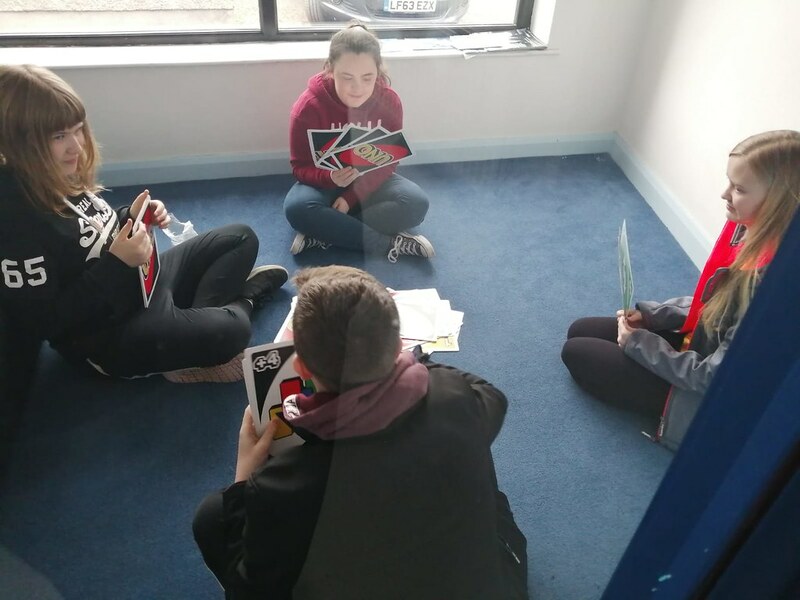 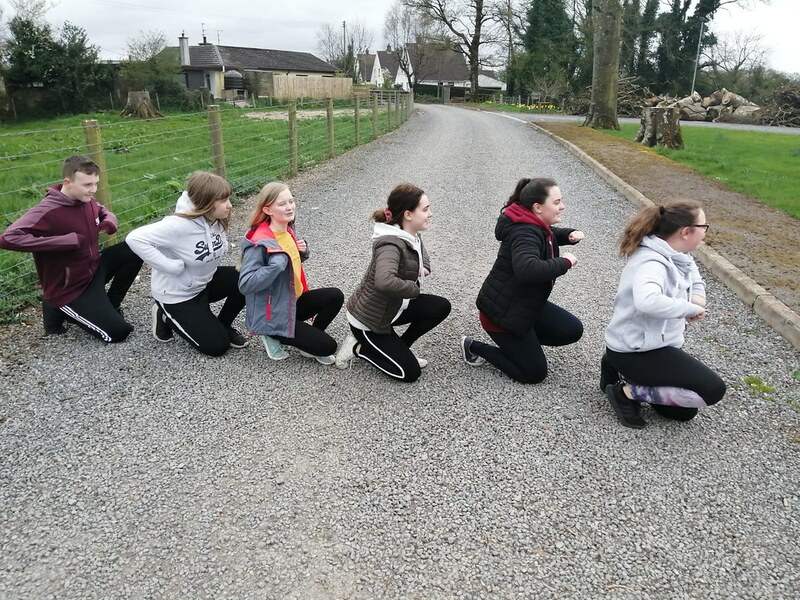 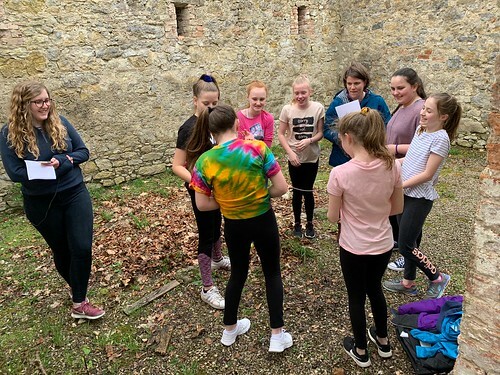 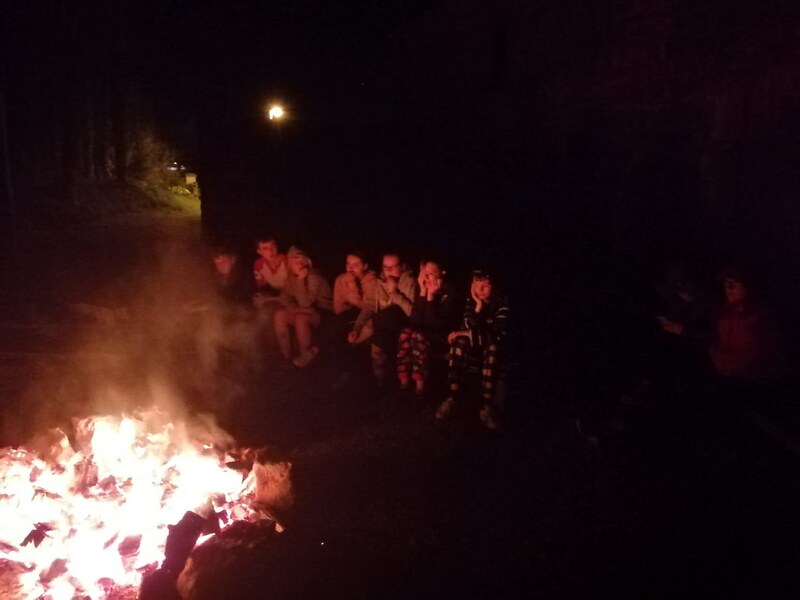 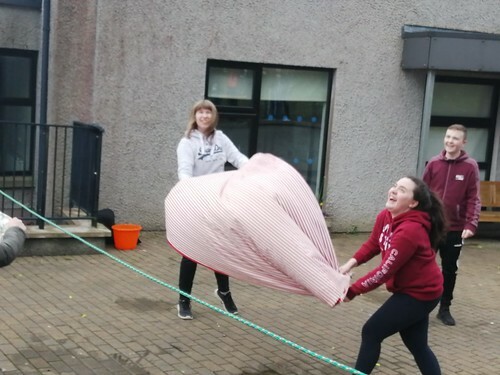 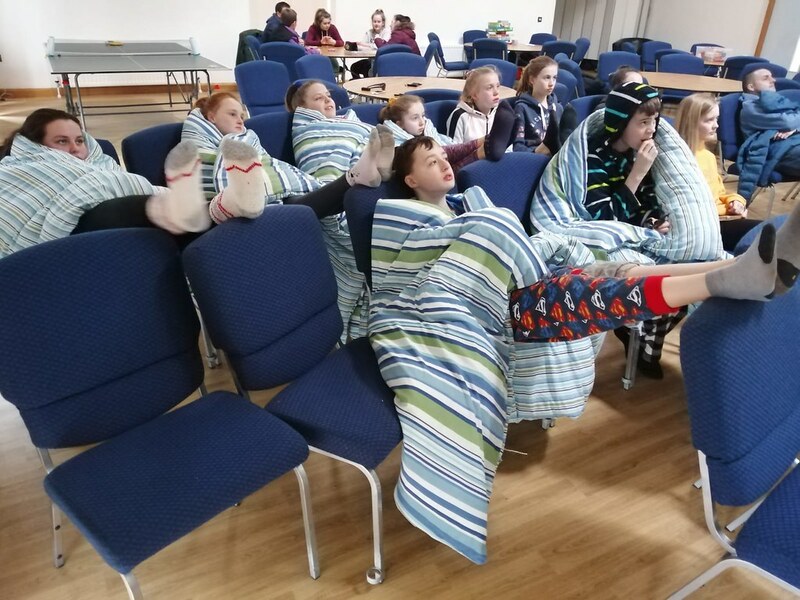 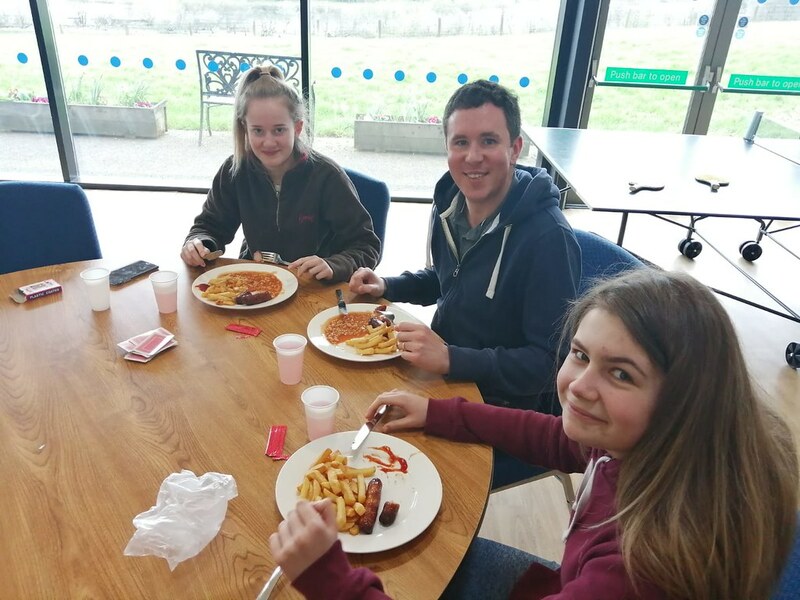 The teenagers who took part enjoyed fine spring weather for the weekend which is the highlight of the Derry and Raphoe Youth calendar. There was worship on each of the three days in the Cleenish Centre, with three bible teaching sessions, and in between prayers the participants enjoyed games, team challenges, quizzes, a movie night, a camp fire, teaching and downtime – during which there was an opportunity to explore the area. 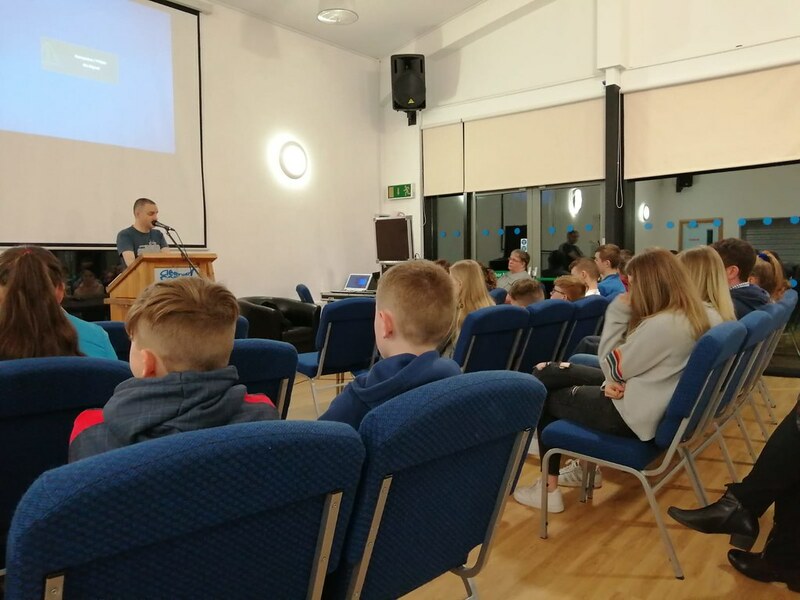 The young people were accompanied throughout by clergy and leaders. An act of worship was held on Sunday morning and the group attended morning worship at Bellanaleck Parish Church.